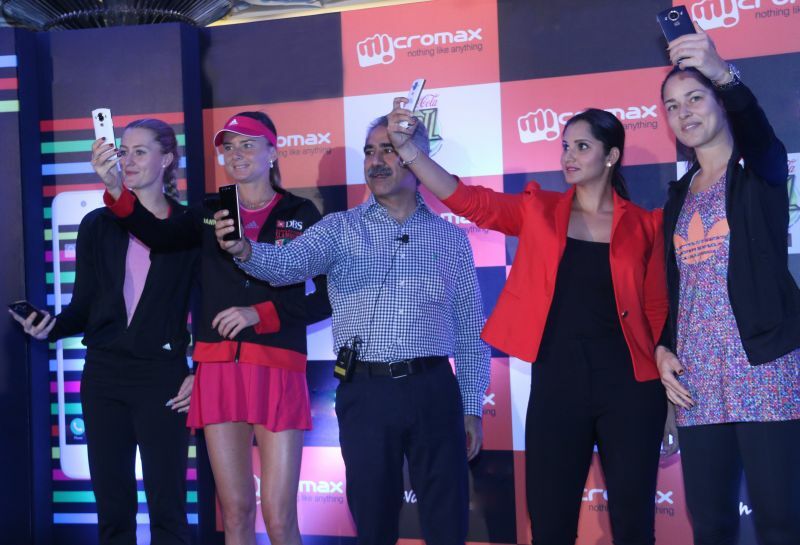 Micromax Informatics Limited announced the launch of its new Smartphone specially targeted for Selfie lover which is new trend among everyone to take photo from front camera. Micromax join the bandwagon with Micromax Canvas Selfie smartphone. Micromax Canvas Selfie has 4.-inch HD IPS display with Corning Gorilla Glass 3 protection, 1.7 GHz True Octa-core processor, 2300 mAh battery and Android 4.4 KitKat. The Canvas Selfie comes with 2GB of RAM, 16GB Internal Memory and Expandable memory of up to 32GB. The Canvas Selfie comes with 13MP Auto Focus front and rear cameras with Sony sensor. The Camera is further enhance by inbuilt beauty tools like Eye Enhancement which makes eye bigger and brighter, Face slimming which give you high cheek bone effect & rid you of the double chin; Skin Smoothening which helps remove all the blemishes; Teeth Whitening for perfectly white shiny teeth; Remove Oil to get rid of the oil patches and one can also add make up effects like mascara, eye-shadow, blush & lip gloss. The Canvas Selfie will be available in January second week and comes in Blue and White colors. No announcement regarding price.